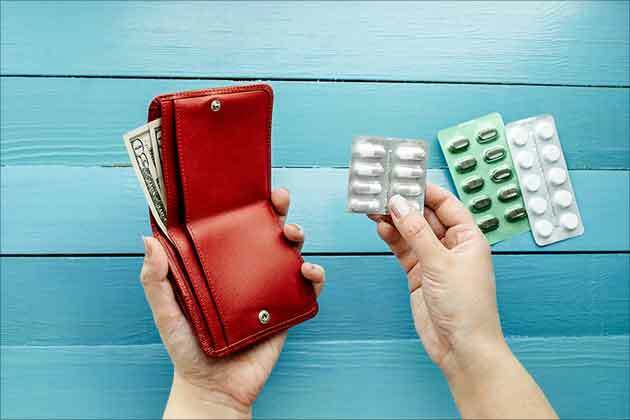 The budget for 2012-13 Friday focused on cheaper life saving drugs and better health facilities for poor in rural and urban slums, increasing the outlay of the National Rural Health Mission (NRHM) and launching the National Urban Health Mission. The budget allocation for health has been hiked by 14 percent for the current year to Rs.30,702 crore (Rs.307 billion/$6.1 billion). Last year's allocation to the sector was Rs.26,897 crore (Rs.268 billion/$5.3 billion). Presenting his seventh budget, Finance Minister Pranab Mukherjee proposed to extend concessional basic customs duty of five percent with full exemption from excise duty and anti-subsidy duty to six specified life saving drugs and vaccines used for the treatment or prevention of ailments such as HIV/AIDS and renal cancer. The government hiked by nearly 15 percent the budget for NRHM with an outlay of Rs.20,822 crore (Rs.208 billion/$4.1 billion). "I propose to increase the allocation to NRHM from Rs.18,115 (Rs.181 billion/$3.6 billioncrore in 2011-12 to Rs.20,822 (Rs.208 billion/$4.1 billion) crore in 2012-13," he said. The Congress-led United Progressive Alliance (UPA) flagship programme was launched in 2005 and aims to provide quality healthcare to villagers in 18 states which has weak public health infrastructure. 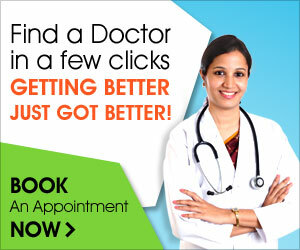 It is being implemented by a network of nearly 800,000 Accredited Social Health Activists (ASHAs). "The scope of ASHA's activities is being enlarged to include prevention of Iodine Deficiency Disorders, ensure 100 percent immunisation and better spacing of children," he said. "At the community level, a more active role is envisaged for ASHA as the convenor of the village health and sanitation committee, as also to support the initiative on malnutrition. Since ASHAs receive activity-wise, performance-based payments, this will also enhance their remuneration," he added. To target the urban poor, the government also launched the National Urban Health Mission, which aims to provide basic primary health needs of the people who live in shanties in cities. Aiming to reach out to people living in the remotest part of the country, the government has already started upgrading the existing hospitals and establishing new hospitals. This has been done under the Pradhan Mantri Swasthya Suraksha Yojana (PMSSY). Under this scheme, the government had aimed at setting up eight All India Institute of Medical Sciences-like institutions and upgradation of existing government medical colleges. "It will enhance the availability of affordable tertiary health care," he said. Mukherjee also lauded the government's efforts to virtually eradicate polio. "They say persistence pays. I am happy to inform honurable members that no new case of polio was reported in the last one year," he said. 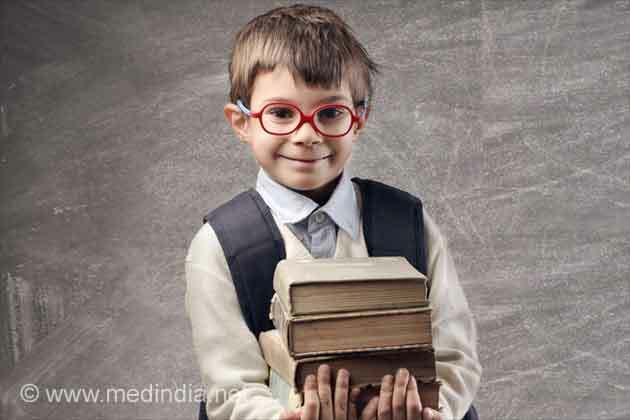 "By modernising existing units and setting up a new integrated vaccine unit near Chennai, the government will achieve vaccine security and keep the pressure on disease eradication and prevention," he added. Aiming to fill the human resource gap, the highest allocation of Rs.4,182.38 crore (Rs.41 billion/$816 million) has been given to medical education, training and research. 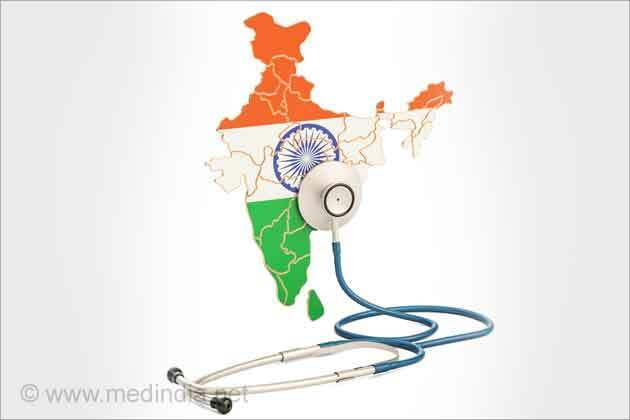 According to the Planning Commission, India faces a shortage of about 600,000 doctors, one million nurses, 200,000 dental surgeons and a large number of paramedical staff. Expenditure on public health saw an increase with the government allocating Rs. Rs. 2,876 crore (Rs.28 billion/$557 million)to tackle vector control diseases, mental health, TB, blindness and leprosy. In the previous budget, it was Rs. Rs.2,160.42 crore (Rs.21 billion/$418 million). Highlights of the union budget 2011-12.During his speech the finance minister said that the "union budget cannot be a mere statement of government accounts. It has to reflect the government's vision and signal the policies to come in the future". 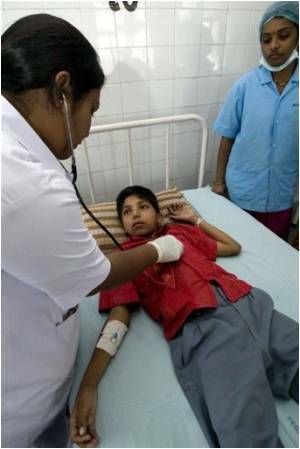 Finance Minister Pranab Mukherjee has mainly focused on rural health in the budget 2010 with allocation for the health sector going up to Rs 22,300 crore. In a report to the Parliament, The Public Accounts Committee (PAC) has described the National Rural Health Mission (NRHM) as a fiasco and has requested for complete restructuring of the project.